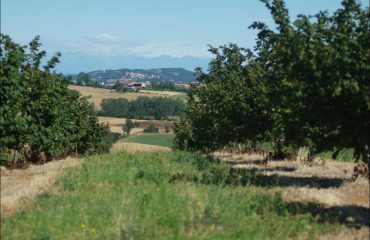 Nasce nel 1995 la cooperativa agricola Corilu, grazie ad un gruppo di amici “luesi” innamorati del territorio, che con una visione aperta e proiettata nel futuro, hanno pensato non solo ad un’attività remunerativa legata al contesto contadino, ma anche al futuro dei figli. 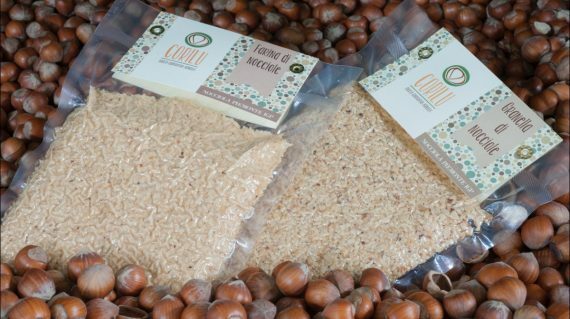 Informazioni su Corilu Società Agricola Cooperativa Nocciole che passione!. 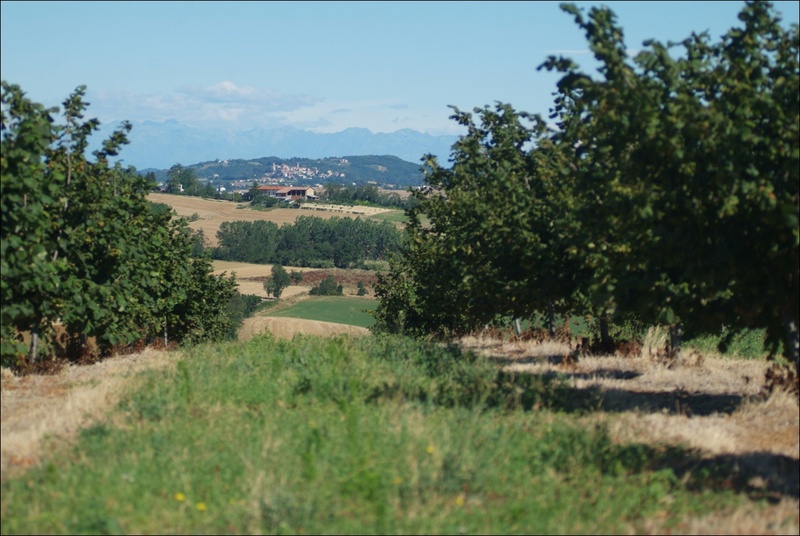 The Corilu Farm Cooperative was funded in 1995 by a group of friends from the town of Lu, near Alessandria. 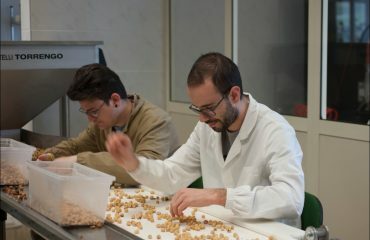 The project was conceived with an open mind, and with an eye set not only on creating a farming business, but also on the future of the founders’ children. 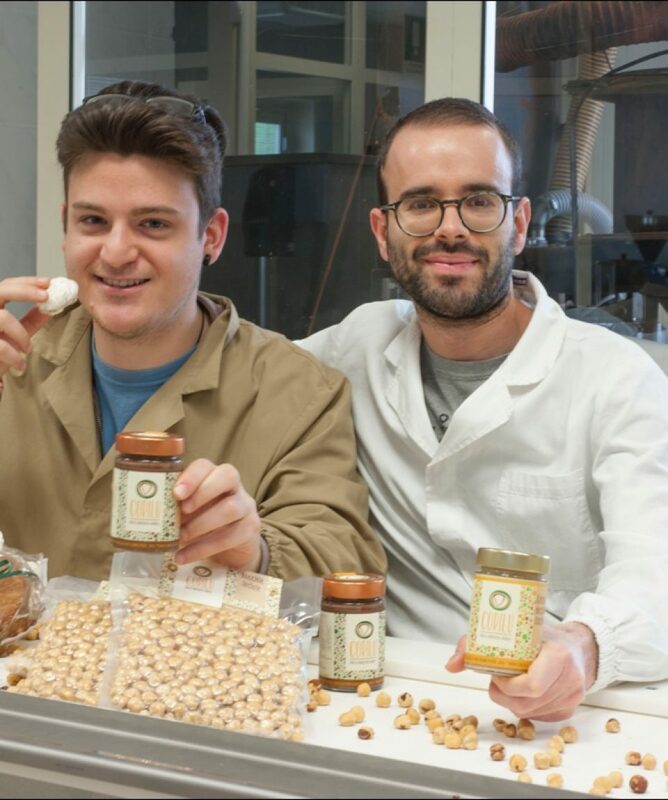 The bet on a family business drawing from regional traditions proved to be a win. 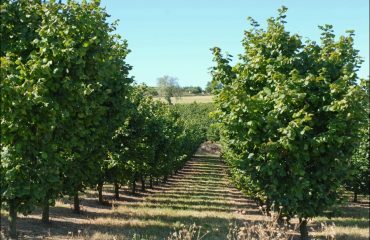 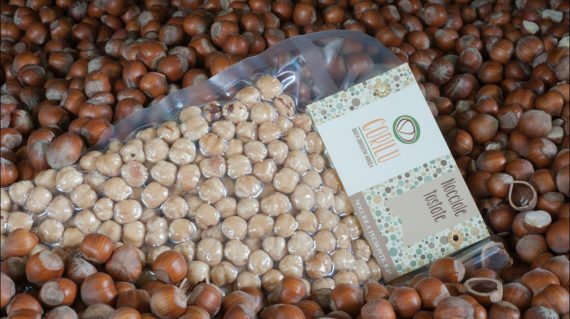 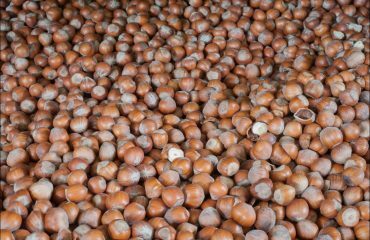 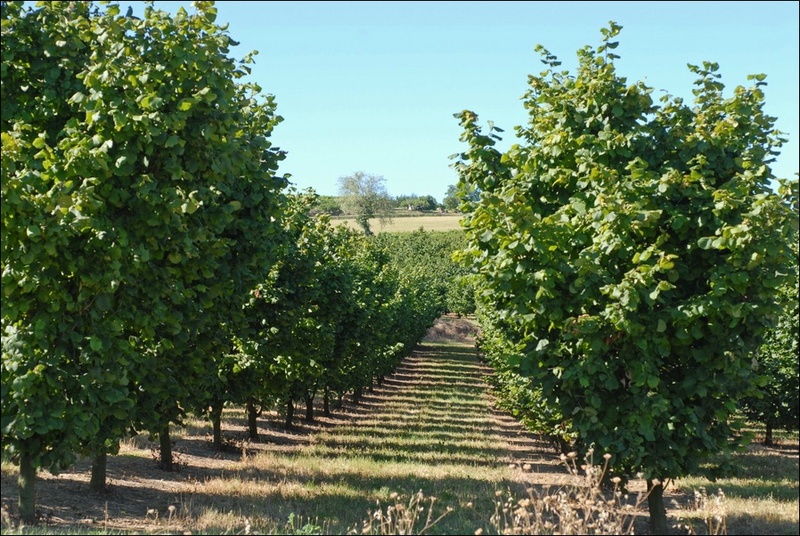 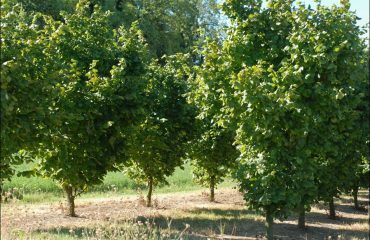 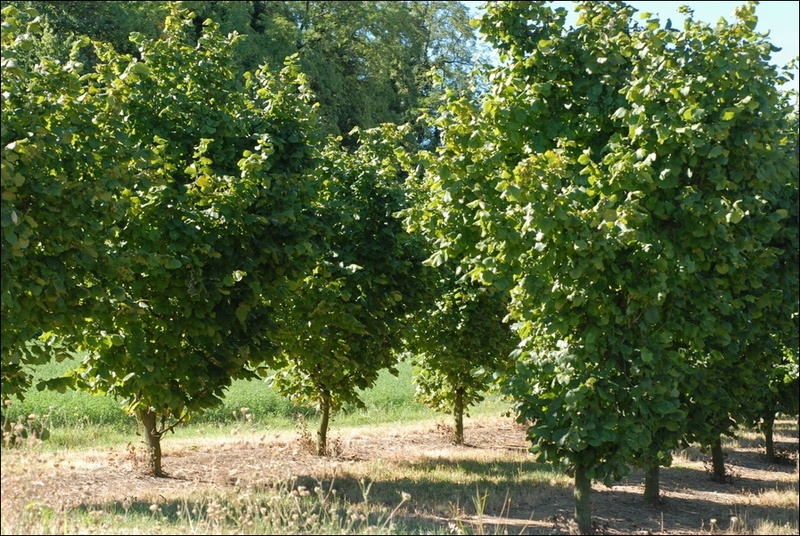 Corilu is now a farming business that extends for 80 hectares of hazel groves yielding the magnificent Certified Origin Piedmontese hazelnut. 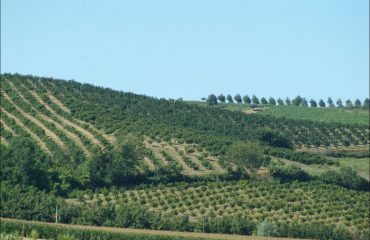 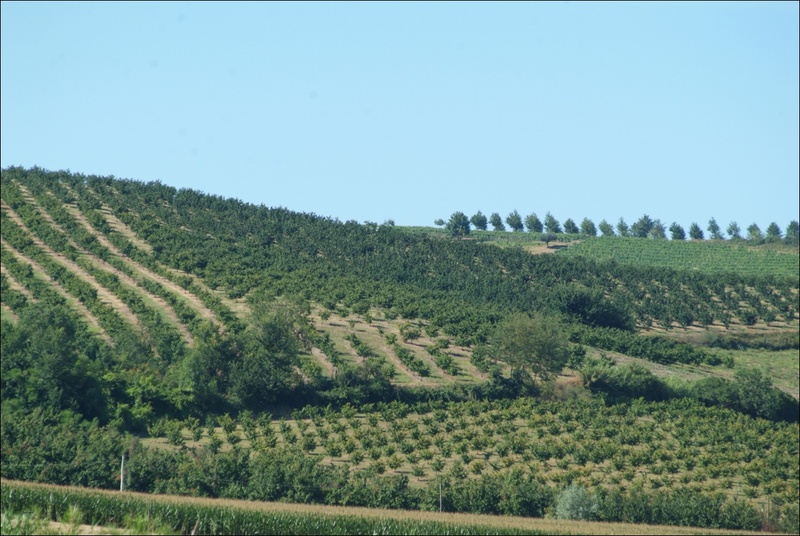 In Monferrato, hazelnut groves have steadily replaced vineyards, as well as sowing and untilled land, and with their orderly rows they contribute to Monferrato’s characteristic landscape. 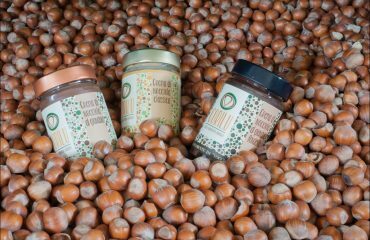 The hazelnut can be tasted raw, lazily cracking its shell during a relaxing moment, but it is even more delicious toasted or made into a spread. 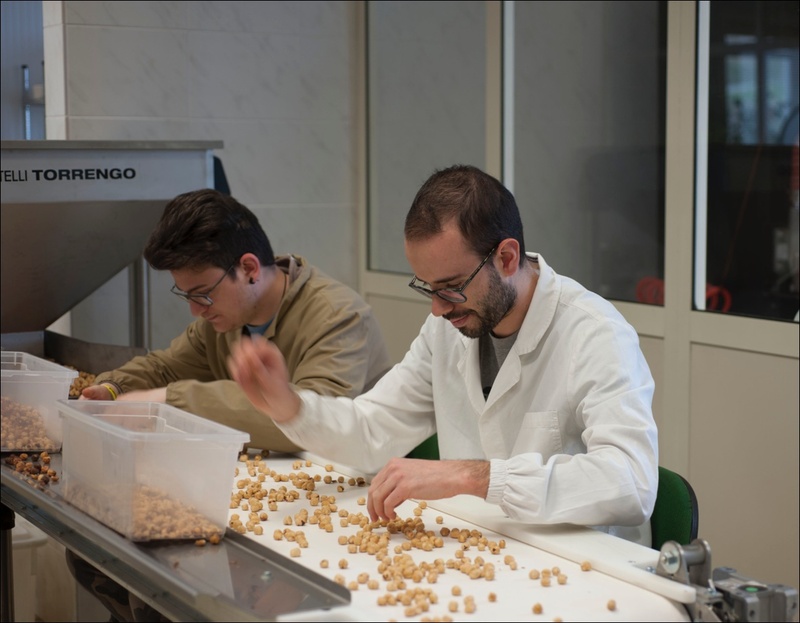 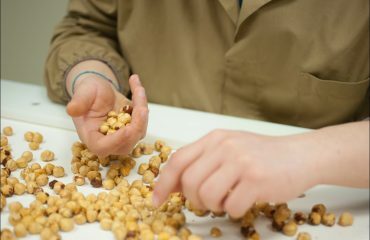 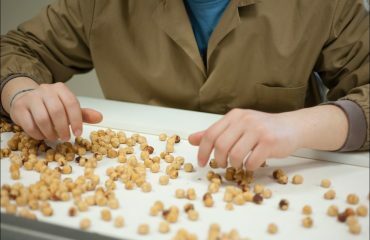 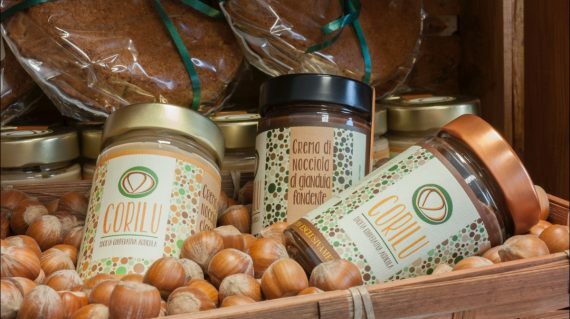 The farming coop, which boasts customers from many European countries, especially France and Germany, offers a wide range of products: raw and toasted hazelnuts, hazelnut flour, crushed hazelnuts to garnish a variety of dishes, as well as spreads. 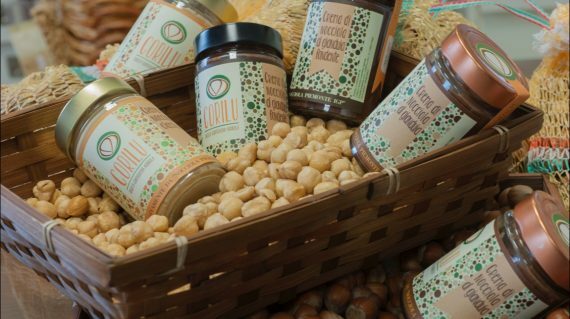 Hazelnuts are the basis for many traditional dishes, including gianduja spread, biscotti, cakes, gelato. 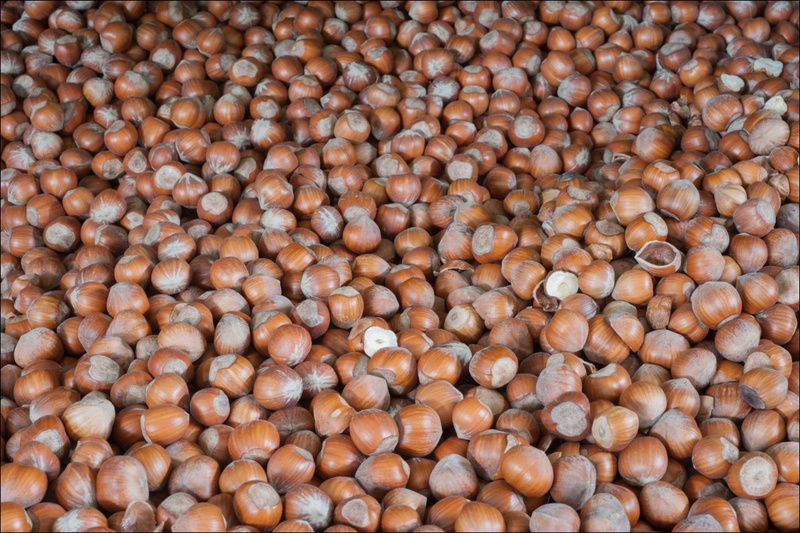 In Monferrato it is not unlikely to find bread and pasta made with hazelnut flour. 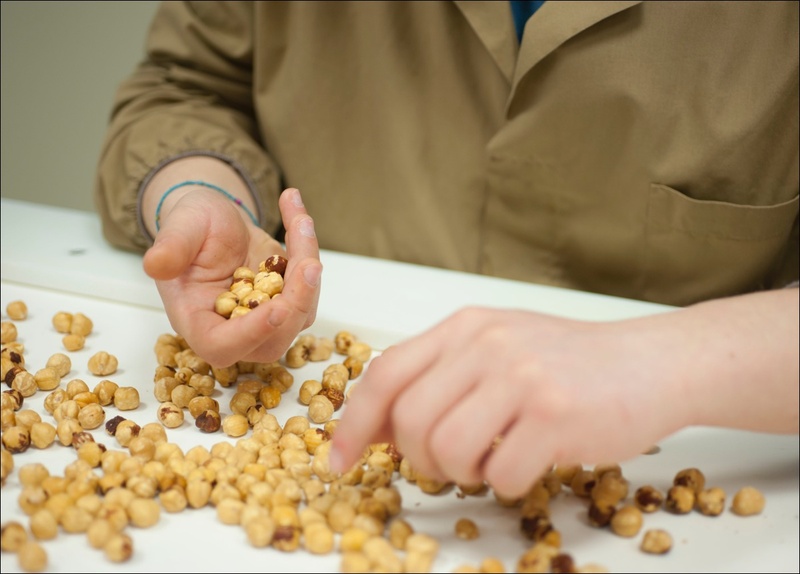 The coop offers guided tours by appointment, including for students of all ages. 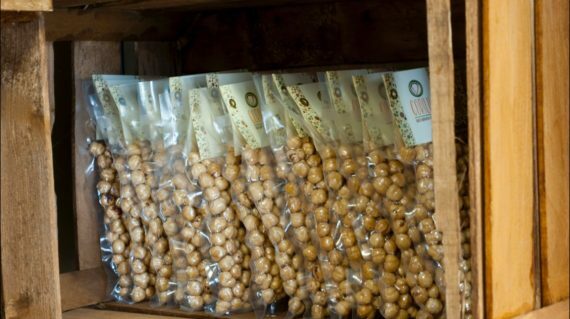 The products can be purchased at the onsite food shop. 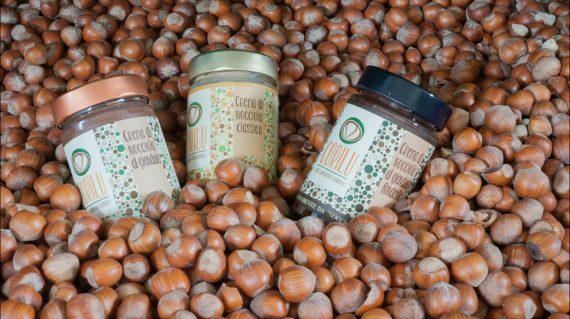 Products: Raw and toasted hazelnuts, crushed hazelnut, hazelnut flour, pasta and spreads.